I don’t know what it is about cars that causes them to be stinky all the time! If you have kids, and particularly if you have kids in sports that could be part of the problem. But even if you don’t, after a while, especially in the summer, the car just develops a weird smell. Wouldn’t it be nice if there were a quick, easy way to get rid of that smell? 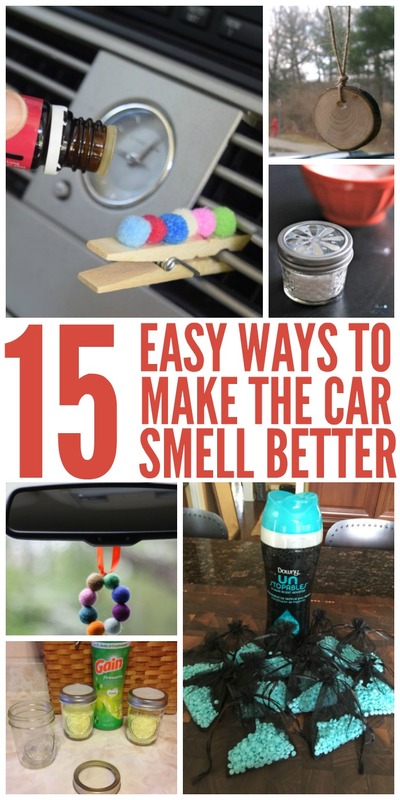 In addition to the car cleaning tips and car hacks we’ve already shared, we wanted to bring you 15 ways to make your car smell better FAST. Because who has time for deep cleaning when you’ve got places to be? Glue cotton balls or pom poms to a clothespin, and add 5-10 drops of your favorite essential oils. 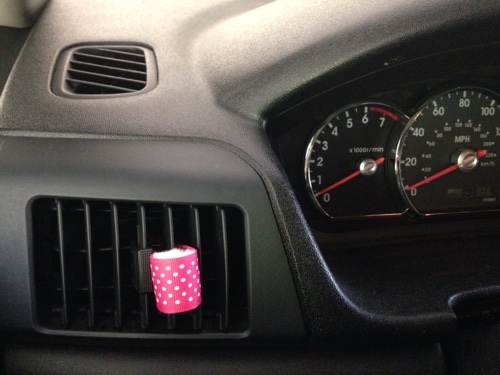 Clip it to your vents, turn on the air or heat, and your car will be smelling sweet in just a few seconds. Here’s the same concept using pretty decorative ribbon with a cotton ball tucked inside. Cute! 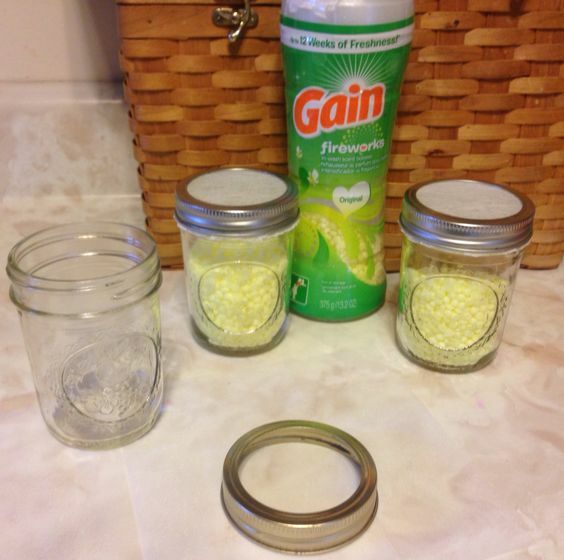 Use Gain Fireworks (or Down Unstopables) to make these mason jar air fresheners. Put them in your cup holder, and voila! Instant smelly-goodness. 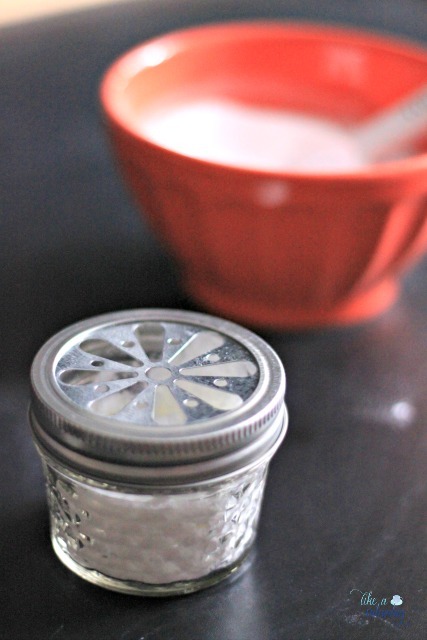 Or here’s a DIY non-toxic air freshener that you can make with baking soda and essential oils. 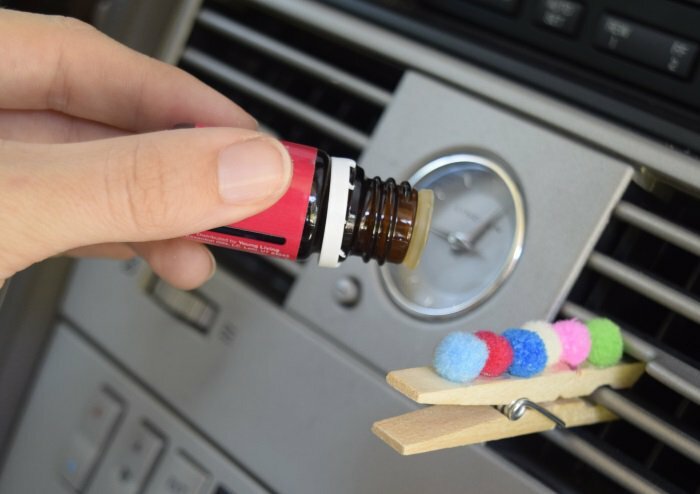 The baking soda absorbs any bad odors while the essential oils add a pleasant aroma to your car. 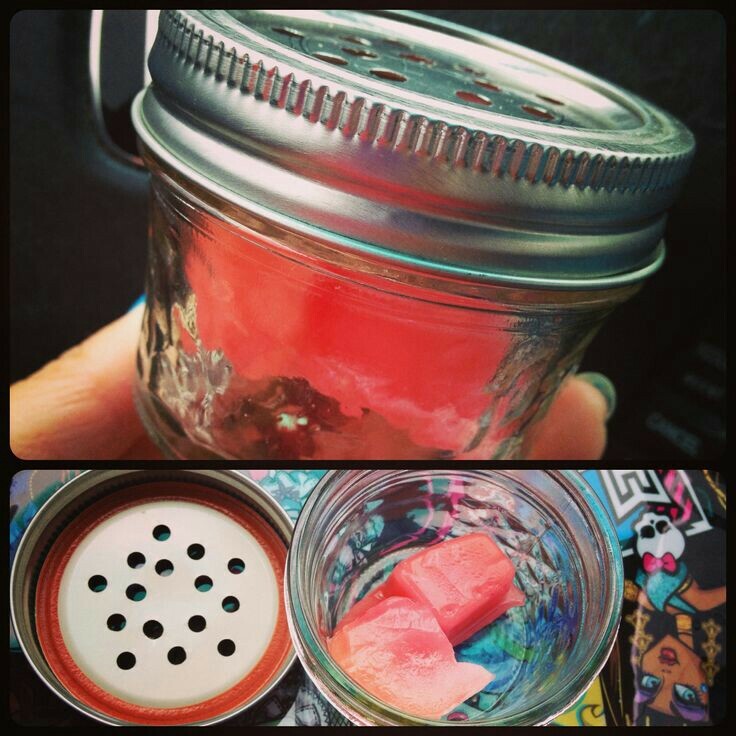 Drop some scented wax cubes in a jar and screw on a top with holes to create an air freshener that smells FABULOUS in a hot car as the wax melts. 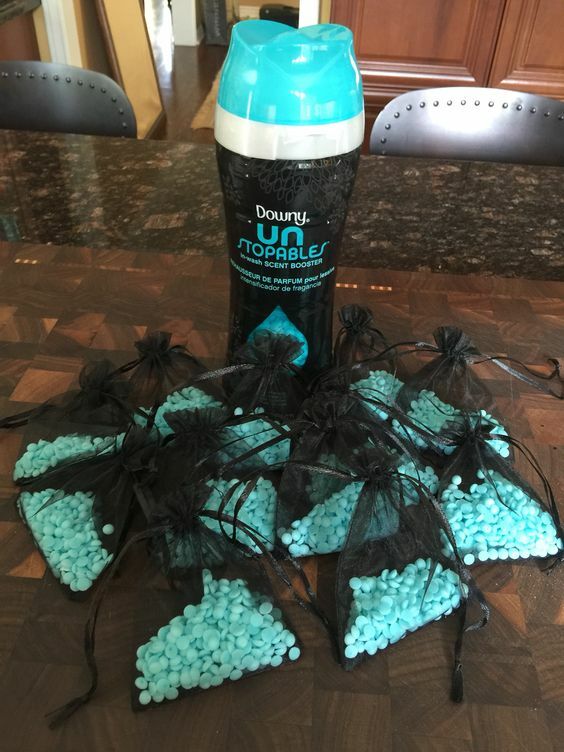 Buy wedding favor bags at the Dollar Store, add some Downy Unstopables, and put them under your car seats or in your cup holder or glove department for a fresh, clean smell. 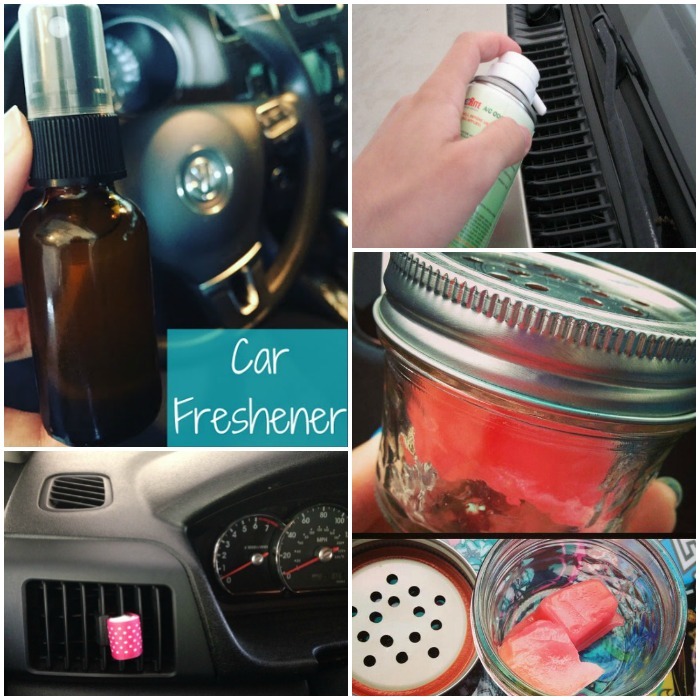 Make your own gel air fresheners using this tutorial. They’re pretty and they smell great! 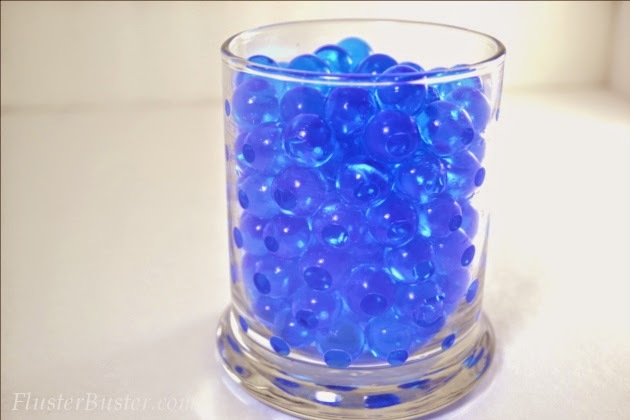 Or make a gel air freshener using water beads and incense oil. You can make bunches of these for just a couple of bucks! 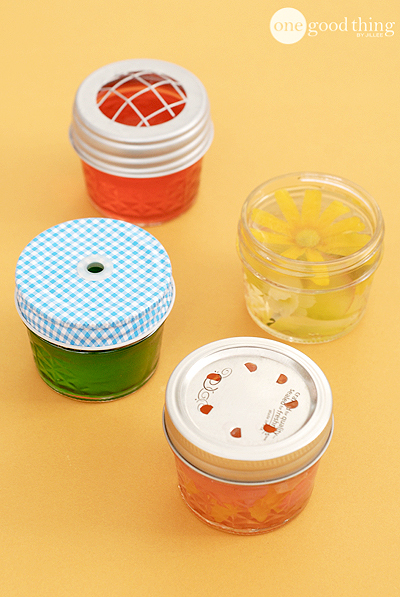 Put them in a jar with a lid (with holes) so it doesn’t spill, obviously. 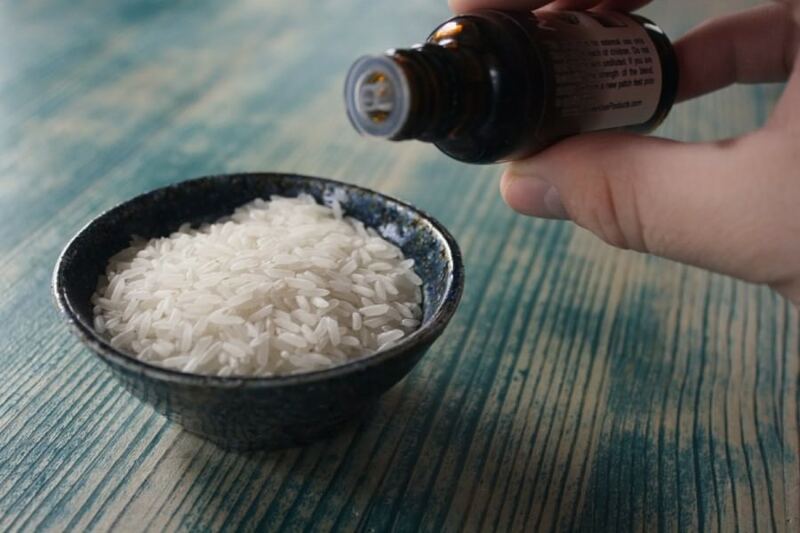 This essential oil and rice air freshener is a nifty trick. You’ll want to put it in a jar with small holes in the lid, but just give it a shake whenever the smell becomes faint, and it’ll smell like new again. 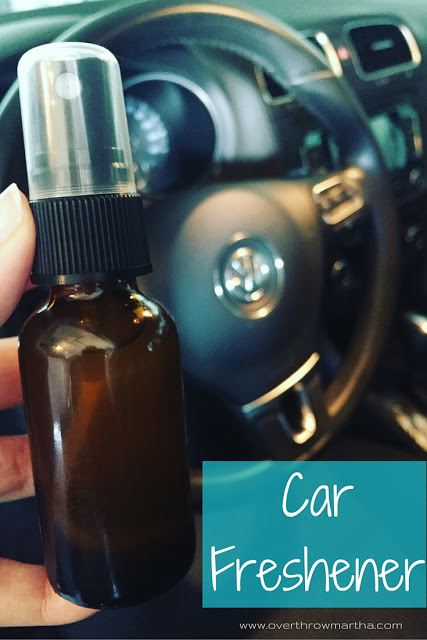 Get a 2 oz bottle, add rubbing alcohol or vodka, essential oils and a pinch of salt, and you have yourself a spray air freshener for the car that you can take with you wherever you go. 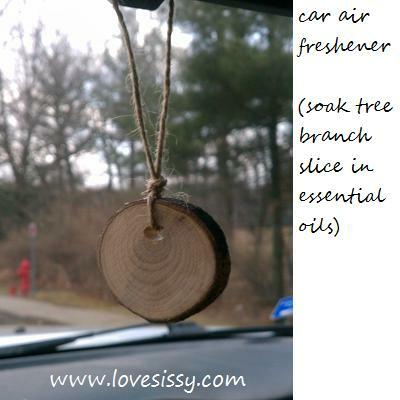 Scent tree branch slices with oil, add a string and hang it from your rear-view mirror. 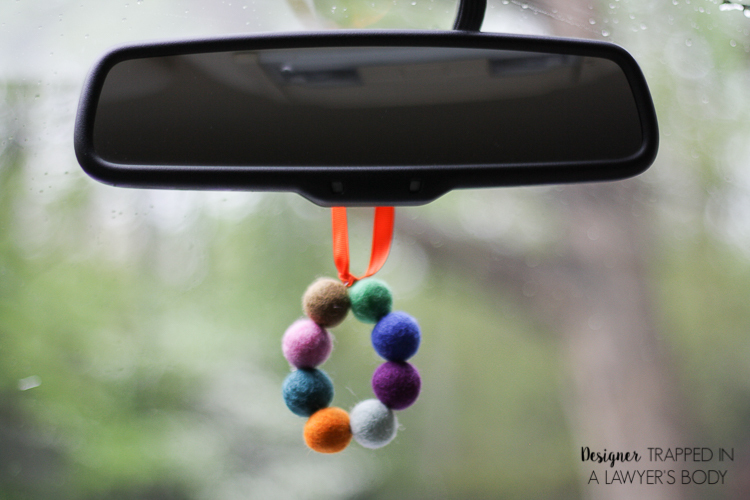 Note: In some states, it is illegal for objects to dangle from your mirror. Be aware of your local laws. Thread wool felt balls together into a pretty wreath. Add your favorite essential oils as needed. See the above note about objects dangling from your mirror, though. 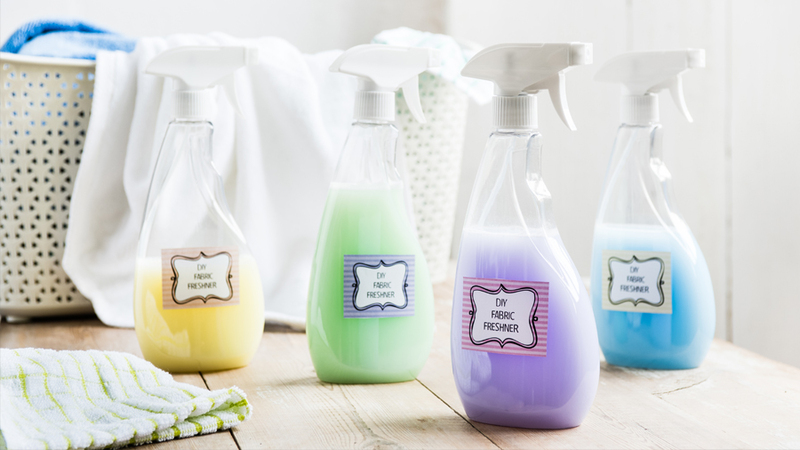 Make your own fabric refresher to get smells out of upholstery. All you need is fabric softener, baking soda, warm water and a spray bottle. 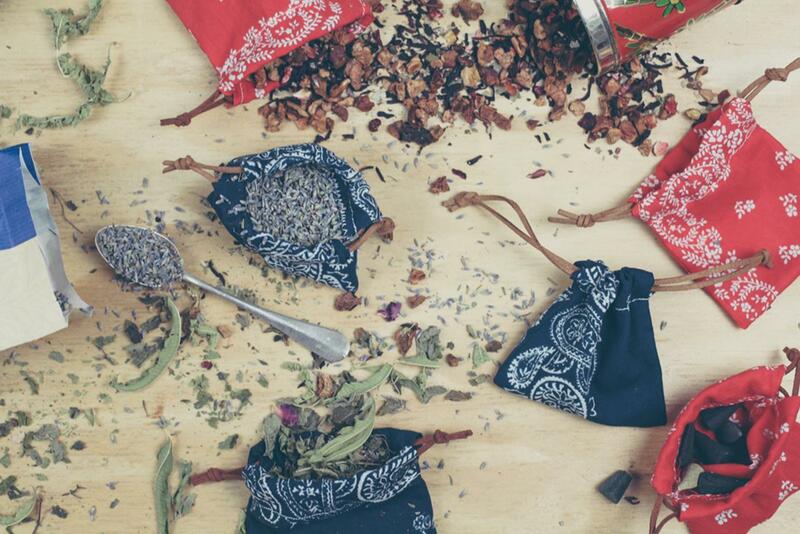 Make all-natural air fresheners using dried herbs, spices, teas, incense, essential oils, etc. Package it all up in a cute bandana, and hang it in your car. These make great gifts! 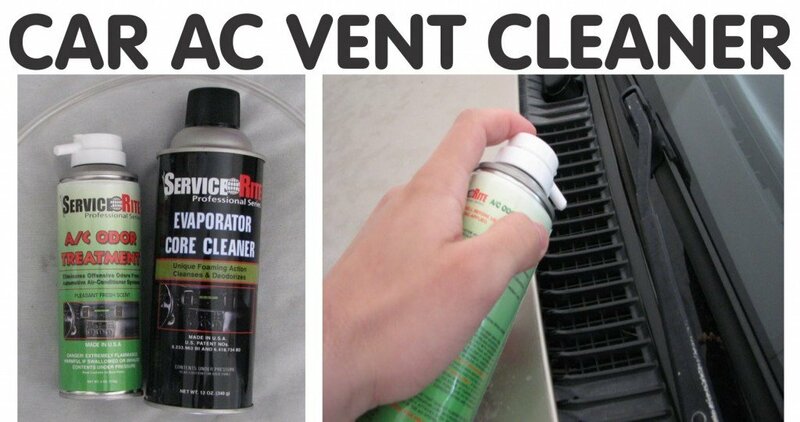 Finally, you may have some mold or some other issue with your AC vents that’s causing a bad odor. If you suspect that is the case, use an A/C odor treatment before adding any of the above air fresheners to your car. We all have nice smelling stuff around the house. Why not put it to use in your car?